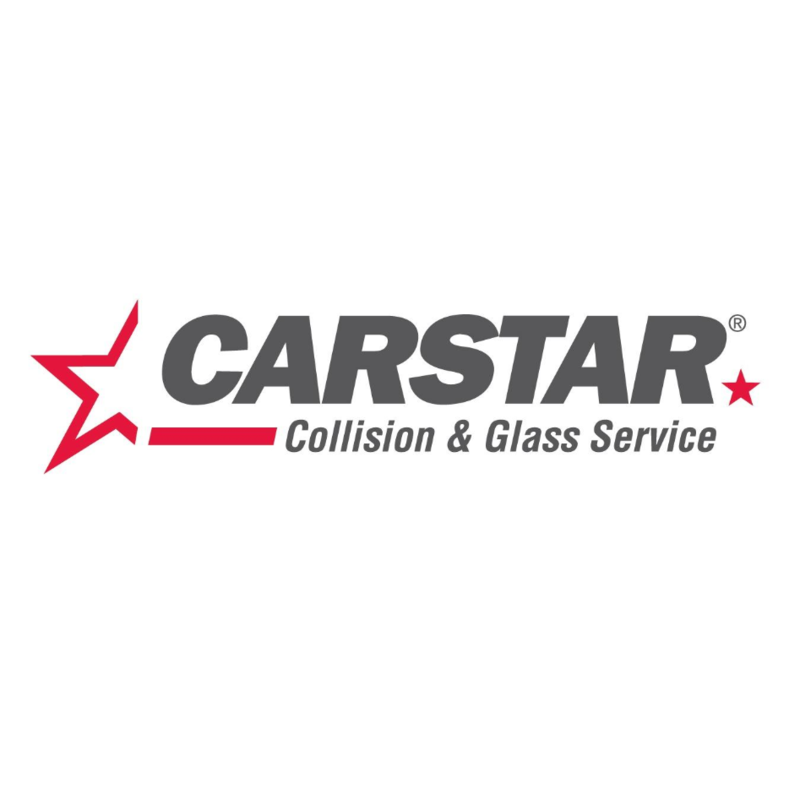 CARSTAR 100 Mile House, auto body shop, listed under "Auto Body Shops" category, is located at 872 Alpine Road Box 1510 100 Mile House BC, V0K 2E0, Canada and can be reached by 2503952414 phone number. CARSTAR 100 Mile House has currently 0 reviews. Browse all Auto Body Shops in 100 Mile House BC.